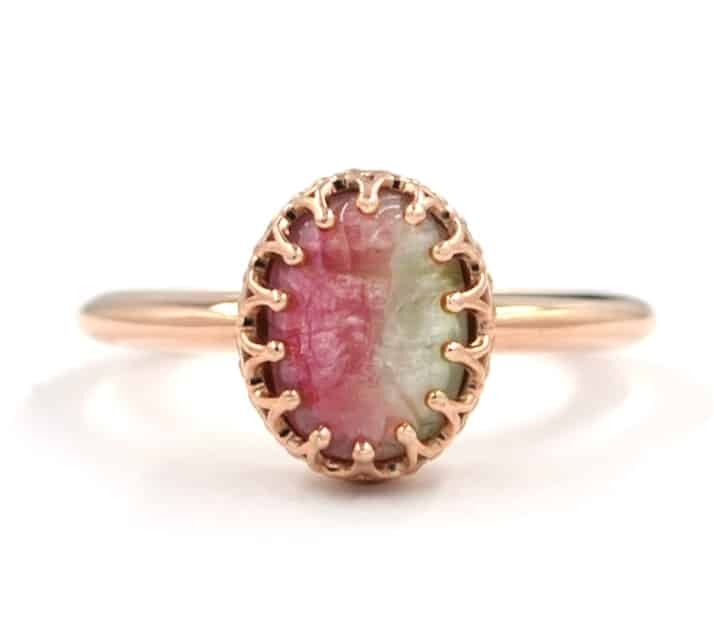 We have the largest selection of authentic, affordable Maine tourmaline (Maine’s State Gem) jewelry, including an incredible selection of rare watermelon tourmaline. 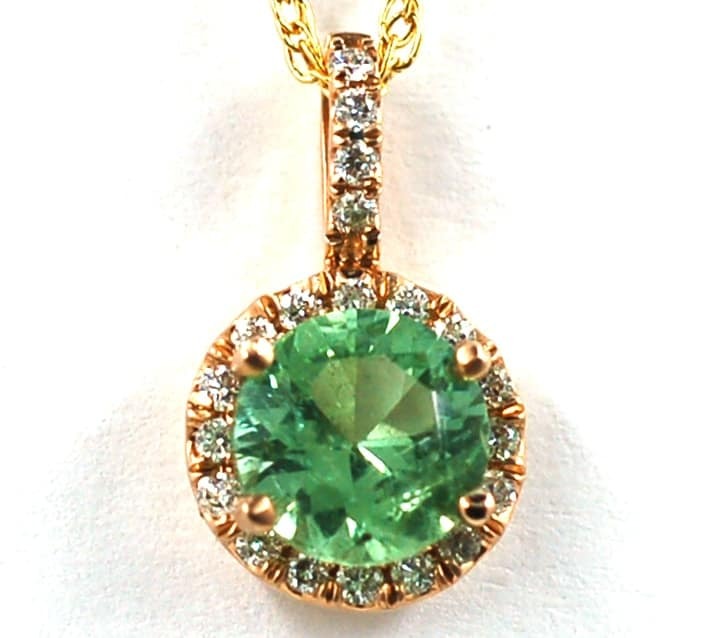 At RD Allen Freeport Jewelers, we create our gorgeous gemstone jewelry right on the premises. 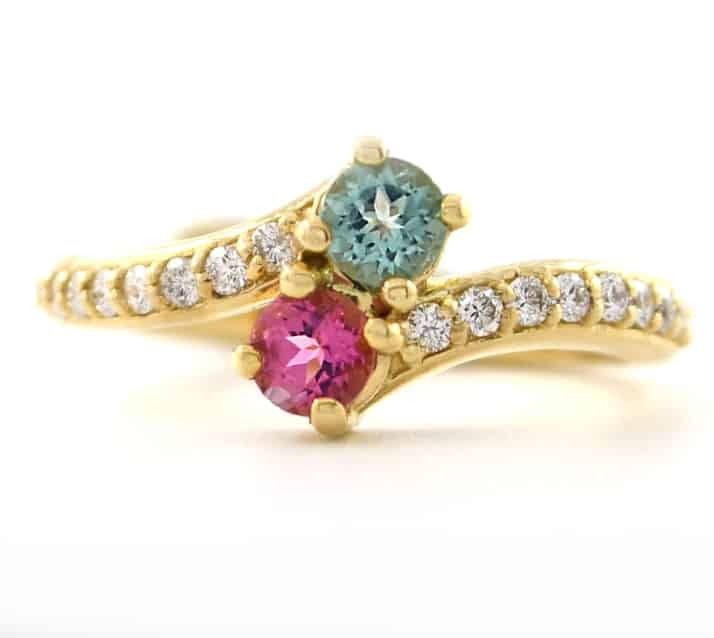 Choose your own Maine tourmaline and let us design something especially for you! 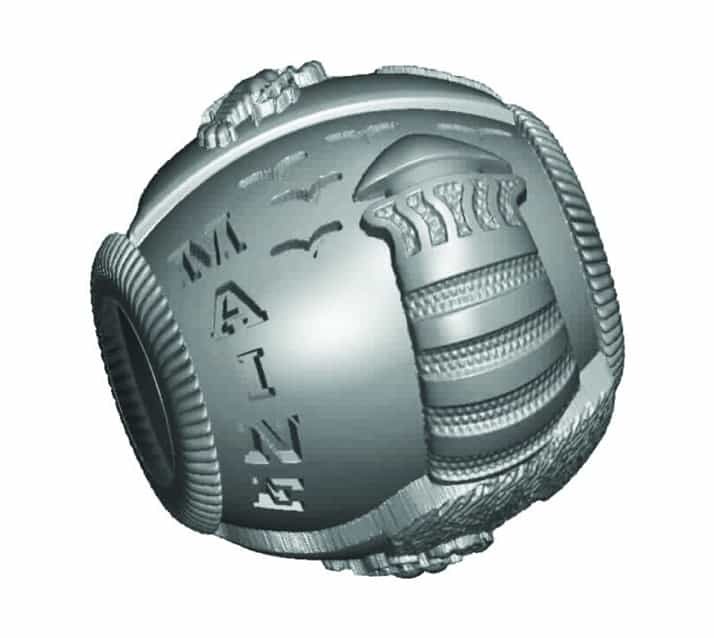 In addition, we are proud to feature the work of a wide array of Maine jewelry designers. 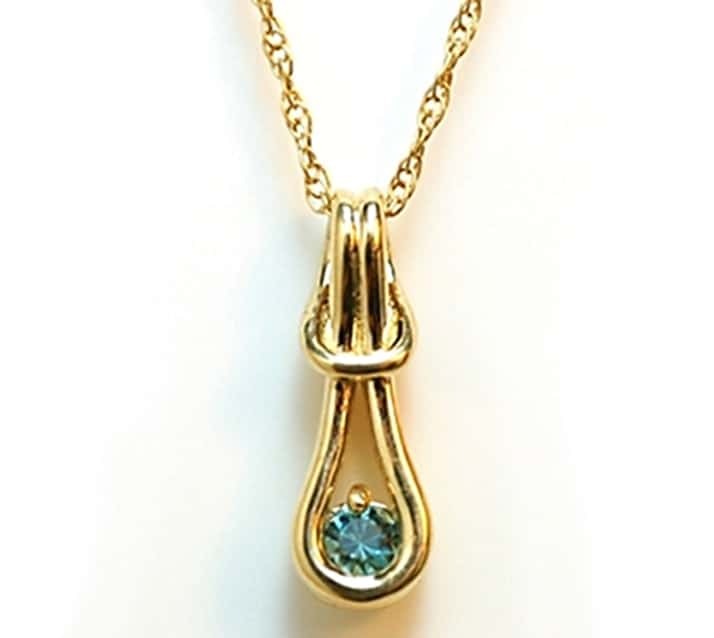 RD Allen Freeport Jewelers is also proud to carry Nicole Barr, Kit Heath, The American Bead Collection, LeStage, Dog Fever, and Anne Marie Chagnon and much more! 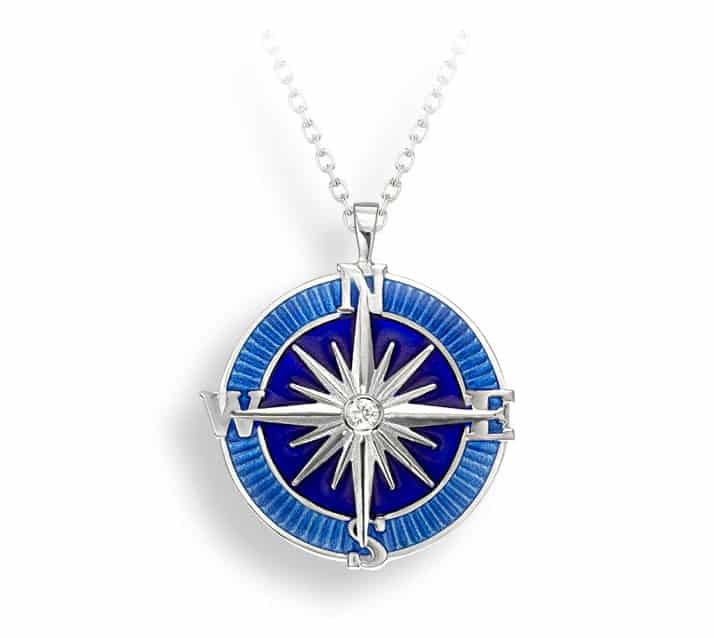 See for yourself why people from all over the country return time and again to their personal jeweler, RD Allen Freeport Jewelers! Call us today to take advantage of new releases & hand picked new arrivals! Gifts with purchase, new releases and more surprises! It was 46 years ago in October, that Maine miners uncovered the first of six pockets of tourmaline right here in Maine, a discovery that would prove to be the largest in North America…EVER! The book Maine Mining Adventures quoted Dale Sweatt saying that he “couldn’t believe that there was that much tourmaline in the world!” It was a spectacular find and one that would change their lives and ours too. It created opportunities for the gem lovers and designers in all of us to create. This unadulterated gem continues to provide inspiration to all that respect authenticity, to those that appreciate subtle and challenging-to-define color hues and to those that recognize that it is a limited supply. RD Allen has been known for its tourmaline for decades. 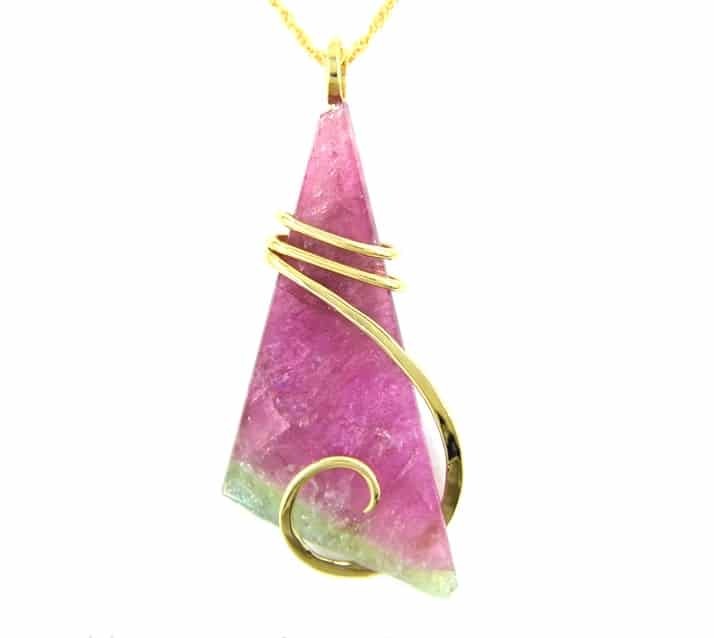 RD Allen Freeport Jewelers has made it our mission to provide the largest, authentic and affordable selection of Maine tourmaline anywhere. We encourage you to join us for sales, special events and delight in our new creations by signing up for our e-mails. 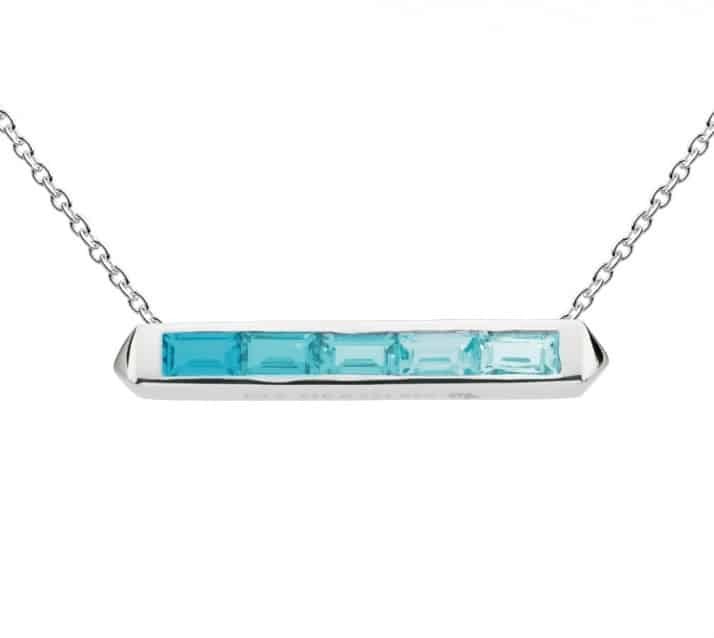 We invite you to add to your collection if you already own Maine tourmaline. 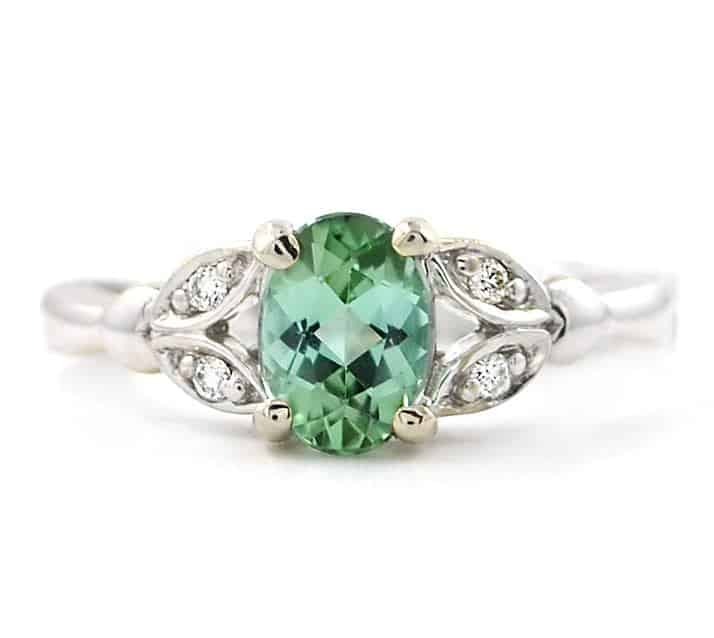 If you do not already own your very own Maine tourmaline jewel, don’t delay, call us today to get yours. RD Allen Freeport Jewelers has been voted Best of the Best jewelry, gift, and art gallery year after year! In 2017 and 2018, RD Allen Freeport Jewelers was voted best overall local business in Freeport! 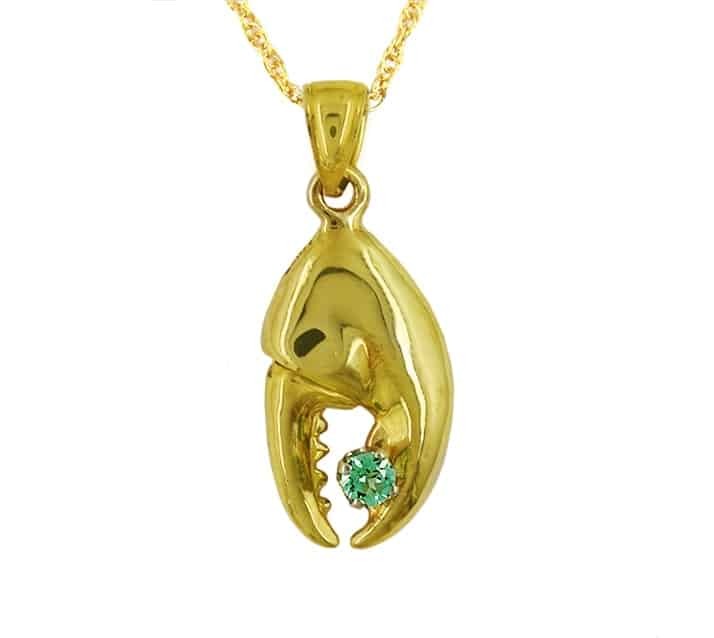 For over a decade, RD Allen Freeport Jewelers has been creating beautiful jewelry with our Maine gems as well as introducing you to dozens of Maine artists and designers! We are so grateful for the friends that we have made throughout the years while helping you celebrate and commemorate the important moments in your lives. We always look forward to your calls, e-mails and especially your visits. We are always planning sales, special events, and trunk shows! Don’t miss any of the fun! If you are not receiving our email announcements, please sign up today. It’s easy! Just scroll down to the bottom of our home page and enter your email address. You won’t want to miss out on the specials, sales and shows! We look forward to serving you! See you soon! 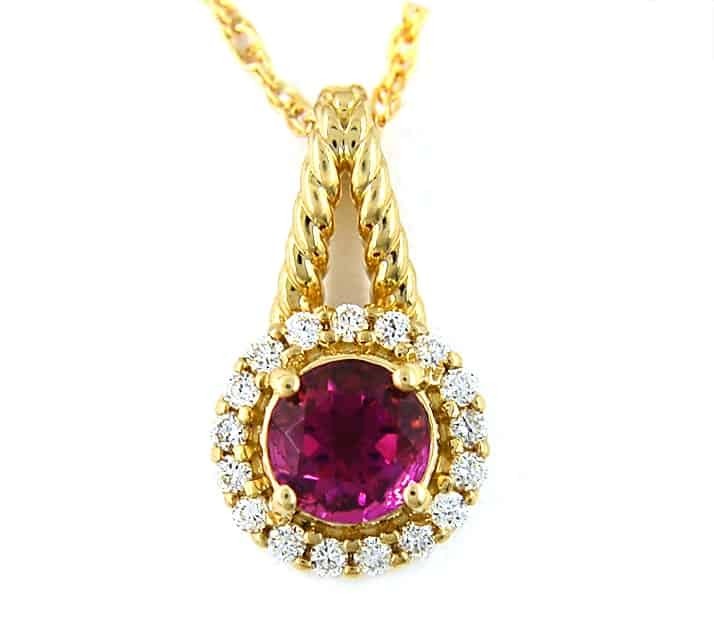 about their experience at RD Allen Freeport Jewelers. 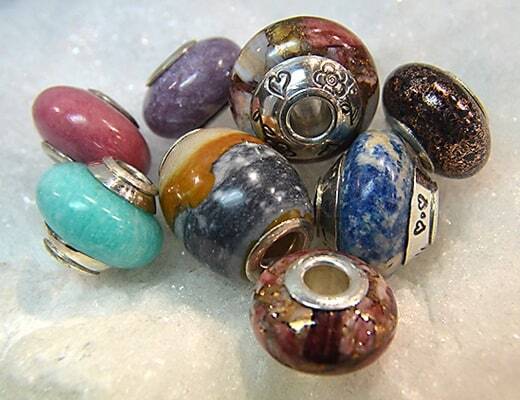 We are also Freeport’s #1 source for charm beads and bracelets offering 4 different lines (compatible with other brands!) 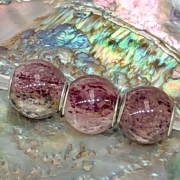 including Zable Beads and Charms featuring THE Maine bead and the New England-made American Bead Collection currently featuring 8 handmade Maine stone beads! Peruse our extensive collection of sterling silver jewelry including Kit Heath, Nicole Barr, LeStage, and Stellar White. 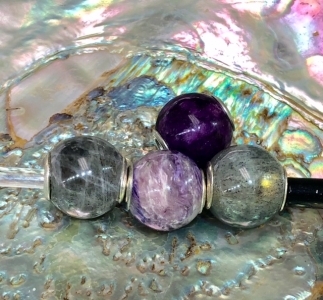 Don’t miss our ever changing selection of pearl and beaded tourmaline creations. We also carry a large selection of Wind and Fire bracelets and Anne Marie Chagnon Jewelry. Be sure to make us a part of your next visit to Freeport! You will be glad that you did!